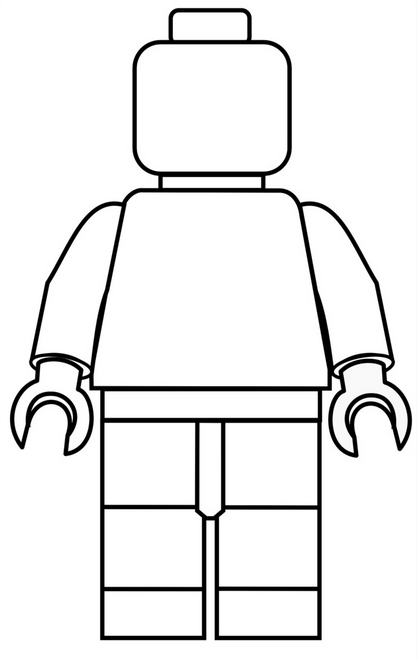 The boys were asking if I could print out some Lego minifigure colouring in pages and I came across this blank minifigure colouring in image via Google and thought I would share it. Right click on the image with your mouse and “save image as”, open the file and then print it. Easy! Boys and Girls can make the minifigure into any character they want.